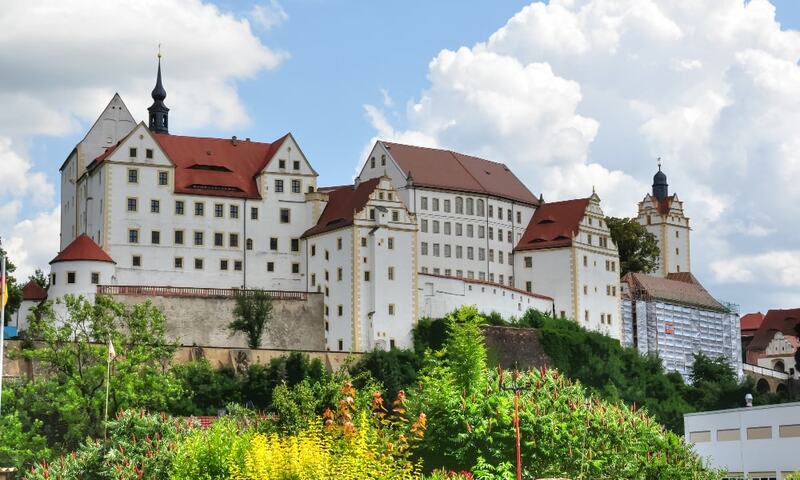 Colditz Castle is a Renaissance castle that gained international fame as Oflag IV-C, a prisoner-of-war camp during World War II for "incorrigible" Allied officers who had repeatedly escaped from other camps. The castle had the first wildlife park in Germany when, in 1523, the castle park was turned into one of the largest zoos in Europe. During 2006 and 2007, the castle underwent a significant amount of refurbishment and restoration. Today, the castle includes both a museum and guided tours showing some of the escape tunnels built by prisoners of the Oflag during the war.